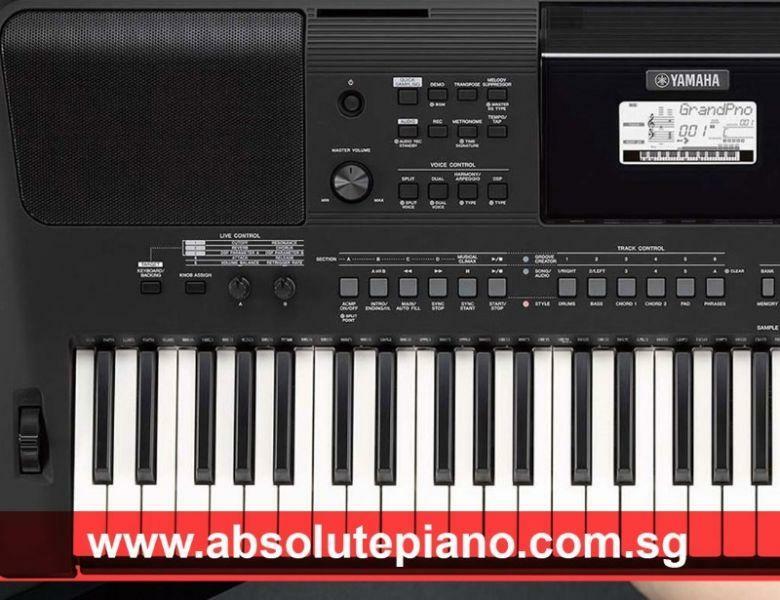 Yamaha Sale! Digital Piano! 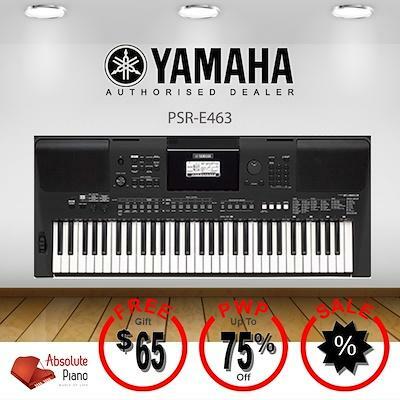 Yamaha PSR E463 Keyboard with exclusive PWP offer! •	Free Yamaha headphones. While Stocks Last! 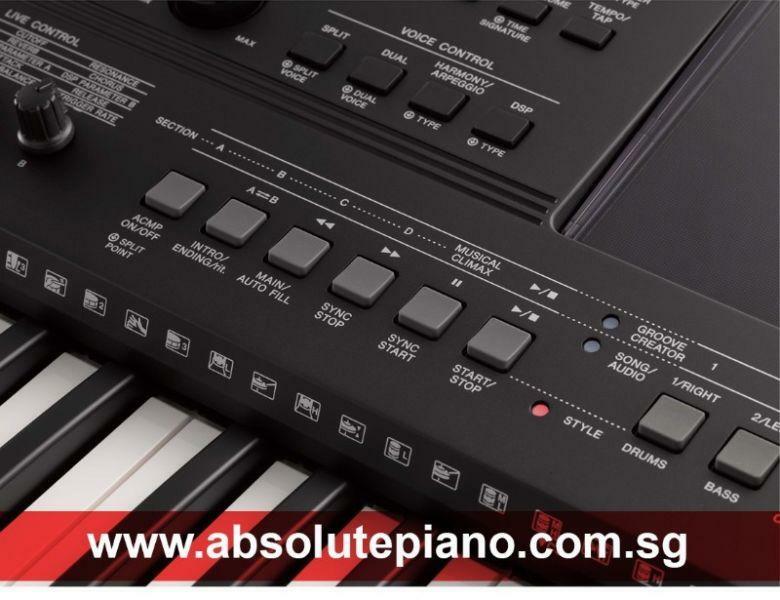 Contact 6969 1280 for more electronic keyboard and digital piano deals!